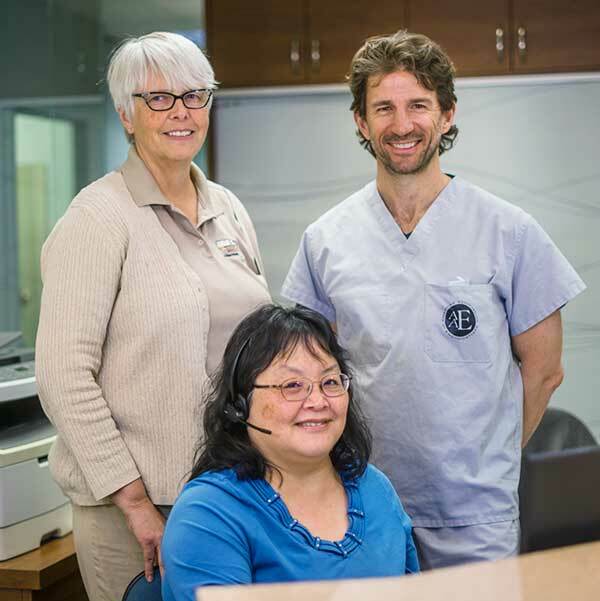 Kitsilano Endodontics is an endodontic specialist clinic, primarily providing root canal treatment where there are special circumstances that your general dentist feels require specialist care. As a certified specialist in endodontics, Dr Abbey and his staff are dedicated to offering the highest standard of root canal treatment. Root canal treatment isn’t just what we do best, it’s all we do. Our goal is to make your time in our office as comfortable as possible. We will ensure you are fully briefed on all available options and assist you in making an informed decision as to your best choice of treatment. In this website you'll find basic information on the endodontic procedures we offer, please book an appointment for a proper assessment of your specific concern. Feel free to contact us with specific questions or concerns. We can be reached by email, by phone (604-731-3377) or through our contact page.